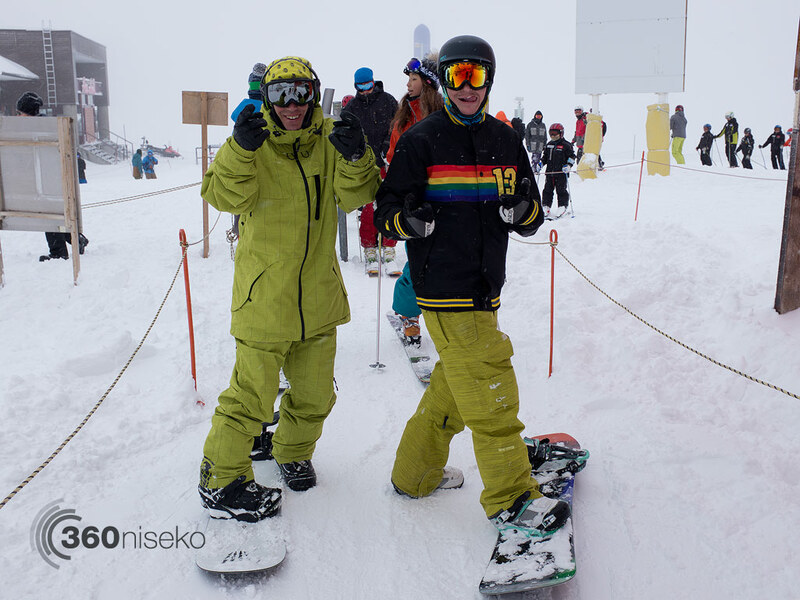 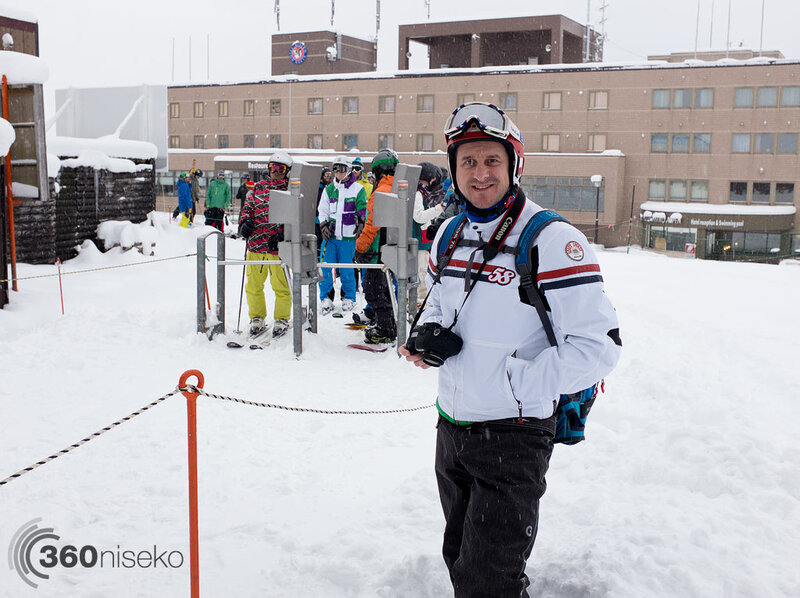 A fun day on the mountain with Mt Niseko Grand Hirafu Resort opening today. 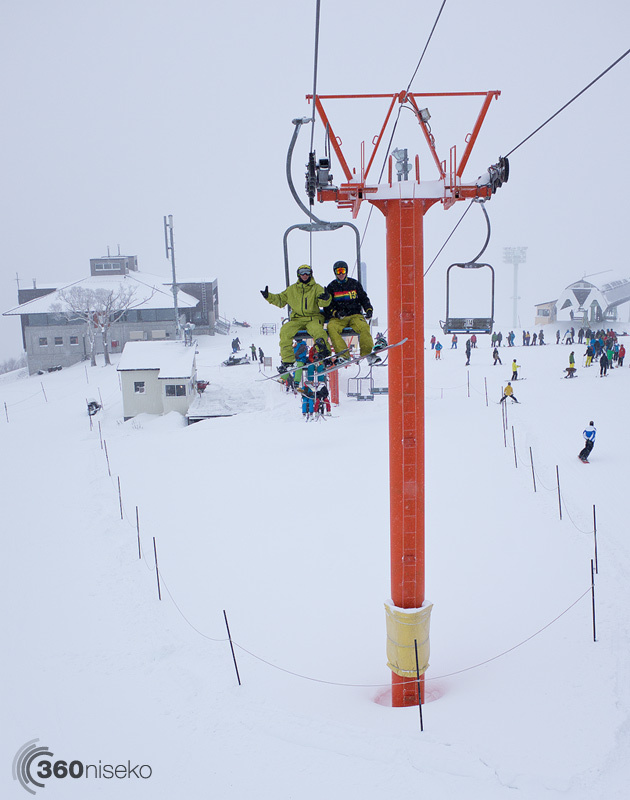 The resort had 2 chair lifts working Ace Quad Lift #2 Center 4 and Ace Pair Lift #3. 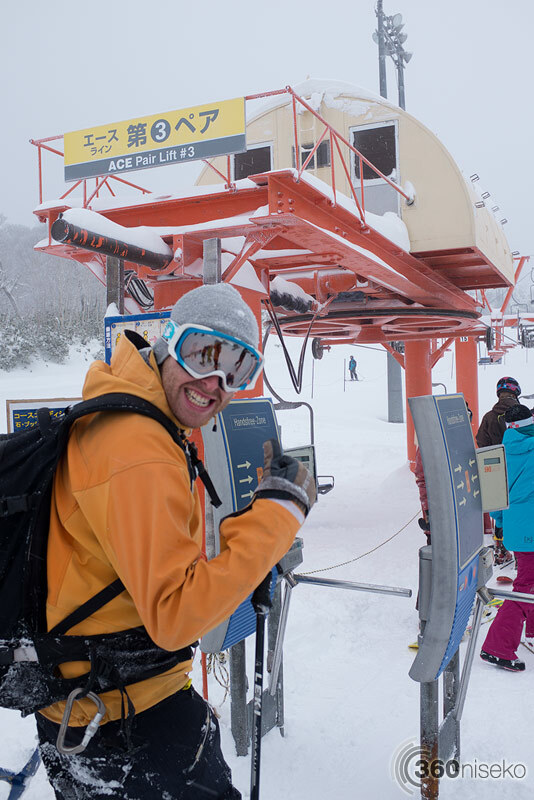 With only these two lifts running the skiing and boarding area was officially limited to Center course where first tracks were enjoyed by all. 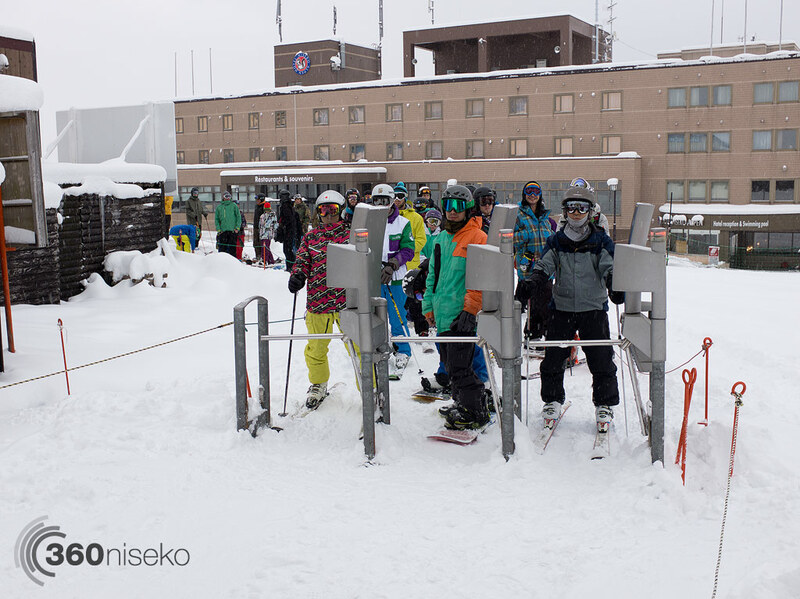 The snow quality was excellent the great to see the season off to a good start!